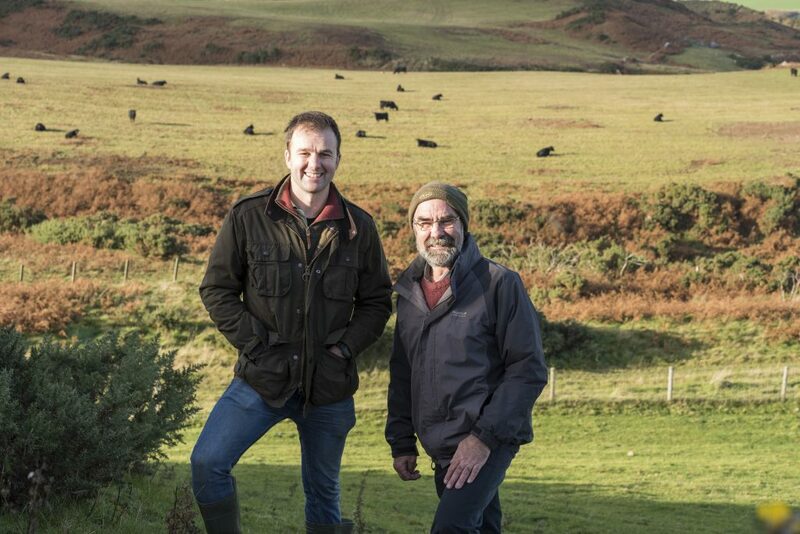 The top 20 farms, shortlisted for this years’ Ice Robotics sponsored, AgriScot Scottish Dairy Farm of the Year Award have been announced. The top 20 list, revealed by independent assessor, Donald Millar – a member of the management team from Trailflat, Lochmaben, the 2016 Scottish Dairy Farm of the Year – was compiled by Mr Millar following detailed analysis of performance data from every milk recorded dairy farm in Scotland. Mr Millar was only given access to the raw data, without sight of any names or addresses. Average herd size for the top 20 stands at 460 cows, reflecting the increasing size of all dairy herds. Notable other figures for the top 20, as a whole, include an average age at first calving of 25.2 months, calving index of 392 days, and an average milk yield of 10666 litres at 3.88%bf. and 3.22%protein. Across the top 20 herds, almost 10% of cows completed their 5th. or later lactations. The top 20 also contained an above average proportion of EX and VG cows. 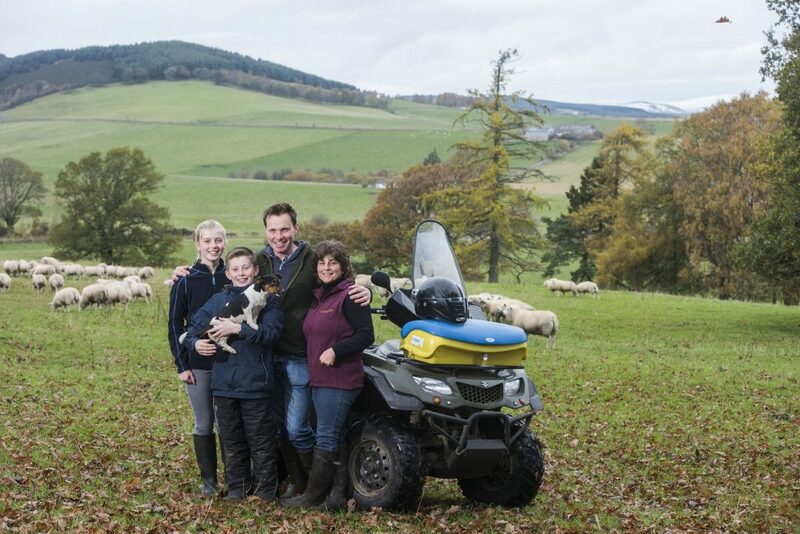 Details of the top 4 farms will be released in September prior to their on-farm inspection by Donald Millar. 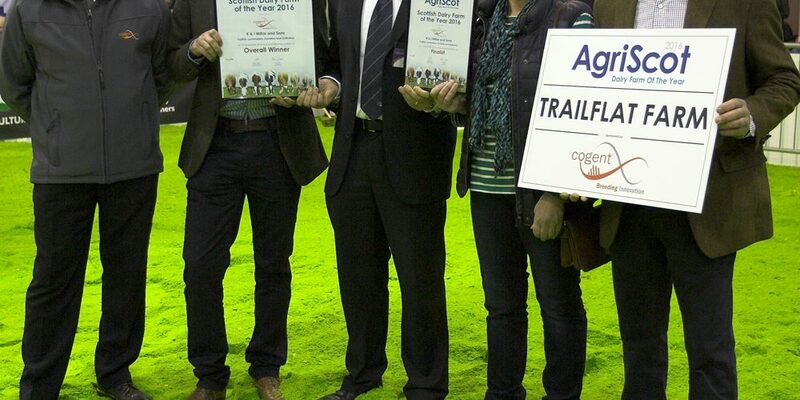 The final award placing announcement and presentations will take place at AgriScot on Wednesday 15thNovember.